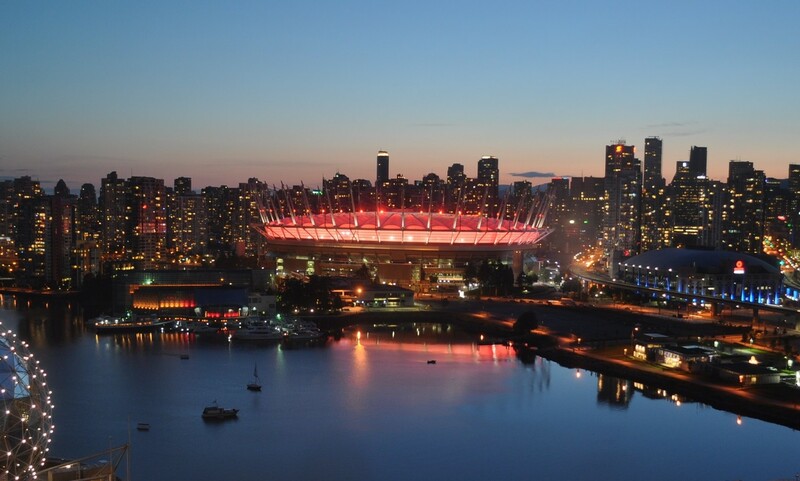 BC Place will glow red today, April 15th, in advance of World Hemophilia Day on April 17th. World Hemophilia Day is an annual international awareness day for hemophilia and other bleeding disorders. The initiative brings the bleeding disorders community together to celebrate the continuous advances in treatment while raising awareness and bringing understanding and attention to the issues related to proper care to the wider public.